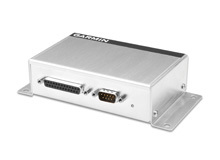 G3X Touch system includes GDU 460, GSU 25 ADAHRS, GMU 22 magnetometer, GEA 24 EIS and GTP 59 air temperature probe. G3X Non Touch system includes GDU 370 display GSU 25 ADAHRS, GEA 24 EIS interface, GMU 22 magnetometer and GTP 59 air temperature probe. 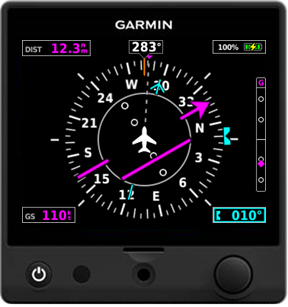 All-in-one GPS/Nav/Comm solution with touchscreen interface and built-in SBAS/WAAS navigation capabilities. Meets ADS-B “high integrity” position source requirements. And it's approved to fly LPV “glidepath” approaches into thousands of airports without an ILS. GMC 305/307 autopilot control panel for dedicated mode control of the autopilot including dedicated altitude and heading knobs. Provides accurate and reliable referencing of aircraft attitude, heading, rate, vector and acceleration data. 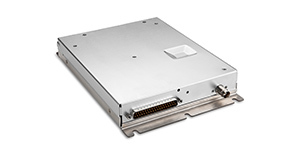 An additional GSU 25 provides redundancy and is compatible with existing G3X systems that utilize the GSU 73 ADAHRS. 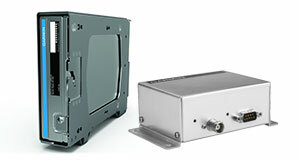 Versatile audio panel designed for experimental and light sport (LSA) aircraft. 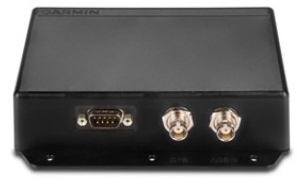 Includes 4-place stereo intercom and support for 2 stereo music inputs. Multifunction phone/audio mini jack on the front of the unit lets you route cellphone calls or iPod/MP3/SiriusXM Radio players right through your aircraft headset — with selectable instant muting when radio transmissions are received from ATC. 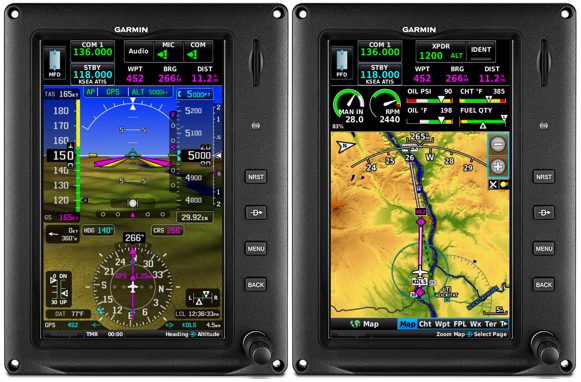 The GMA 245 is a panel-mount audio panel with a rich set of convenient and simple-to-use controls, for standalone use or integrated with the G3X™ Touch flight display. The panel-mount GMA 245 incorporates dedicated music and intercom volume control knobs, a backlit keypad and more. The Bluetooth-enabled audio panel boasts superior sound quality and an impressive list of additional features, such as advanced auto squelch, music bass boost, advanced equalizer settings, 3D Audio processing, wireless integration with the VIRB® XE action camera and more. While extremely powerful as a standalone audio panel, when interfaced to the G3X Touch flight display, more control is given for audio configuration and music distribution. 10 W COMM radio and stereo intercom solution for experimental aircraft. Displays facility name and type when tuned to user-defined presets or supplied by G3X or other compatible products like Garmin portables. Features 3D Audio, advanced standby monitoring, pilot-configurable softkeys and optional remote switches. Also offers advanced auto-squelch, stereo intercom, stereo music input, alert inputs and much more. Remote mounted version of the GTR 200 with 10 W of transmit power and two-person stereo intercom. Features advanced audio panel-like features, including 3D Audio, advanced standby monitoring, optional remote switches, advanced auto-squelch, stereo music input, alert inputs and more. This remote mountable, dual-link ADS-B receiver makes it easy to receive ADS-B “In” subscription-free traffic and weather. The GDL 39R enables both visual and audible traffic alerting, as well as access to NEXRAD imagery, METARs, TAFs, winds and temperatures aloft, PIREPs, NOTAMs, and other weather information. 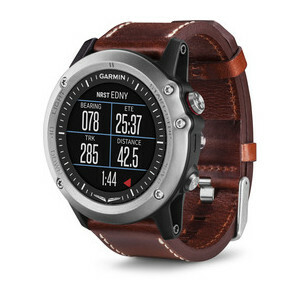 It also enables the display of TargetTrend™ relative motion traffic and SURF technologies on the G3X. 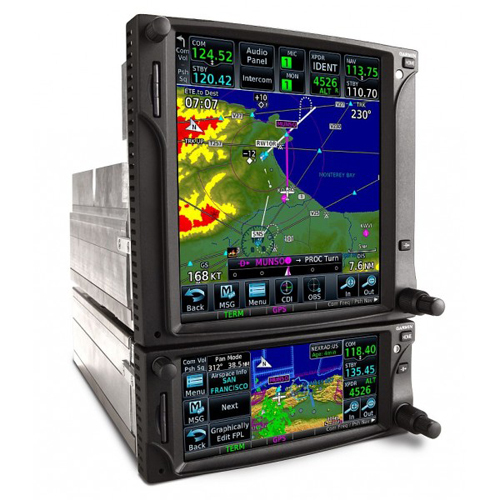 In addition, this remote datalink has Connext capability built-in to provide wireless traffic, weather and GPS data to a variety of Bluetooth® connected devices, including Garmin aviation portables and mobile devices running the Garmin Pilot™ app. 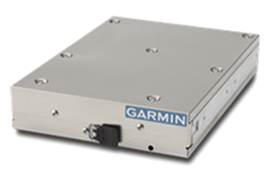 Affordable 250-watt digital Mode S transponder offers data link capabilities with Traffic Information Services (TIS-A) interface and auto standby capability. 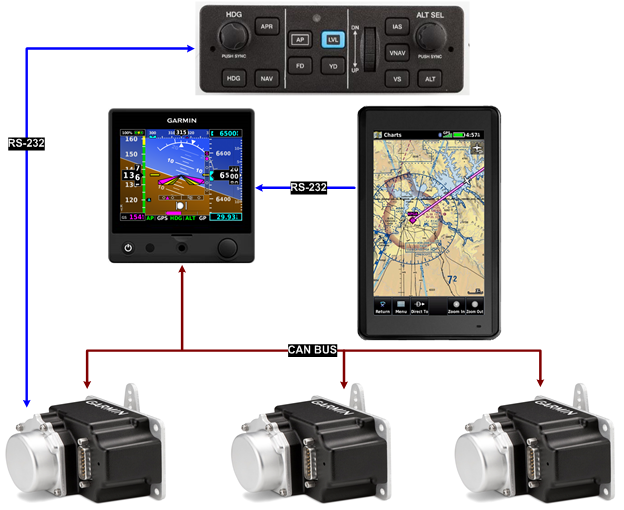 Provides ADS-B “Out” with extended squitter when paired with a Garmin GPS 20A ADS-B GPS position source for compliance with FAA’s NextGen mandate. 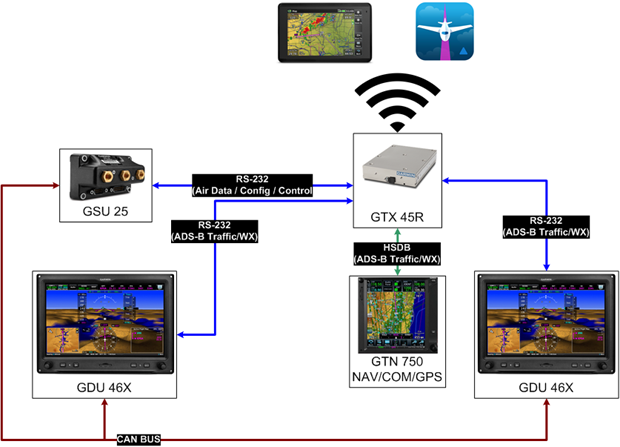 Provides wired ADS-B weather and traffic interfaces for G3X Touch, GTN 6XX/7XX and GNS 4XXW/5XXW. 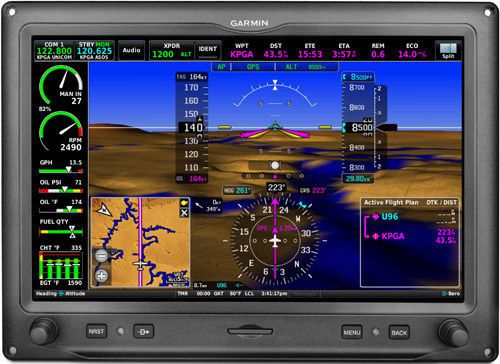 Up to 3 RS-232 serial ports and the GTN Ethernet port are available for wired ADS-B weather/traffic all over the panel! 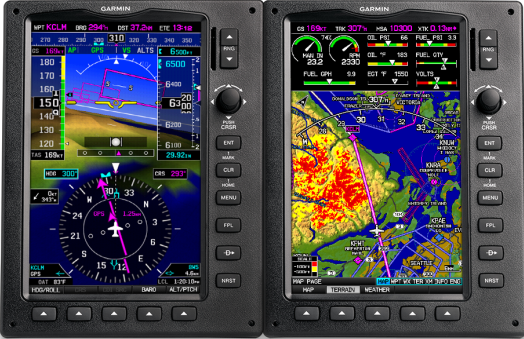 NOTE: Legacy non-touch G3X displays do not display ADS-B weather and traffic from the GTX 45R. However, they can perform the transponder configuration and control functions. 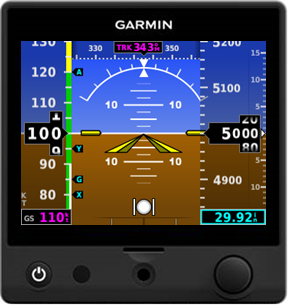 Customers wanting display of ADS-B weather/traffic on their GDU 37X display will continue to use the GDL 39 series dual link receiver. 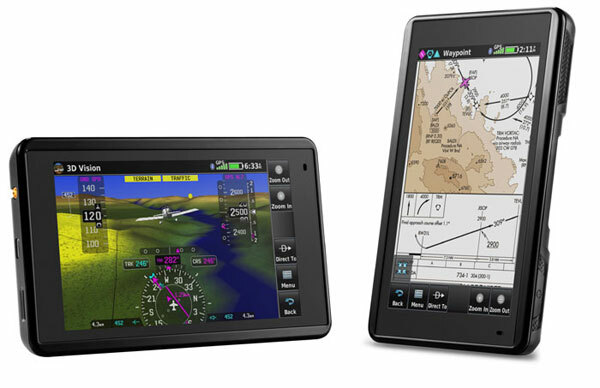 With the GAD 29 adapter, you can pair your GTN touchscreen avionics or GNS navigator with the G3X for IFR operations and other advanced navigation. * Prices do not include installation, installation kits, sensors or antennas.